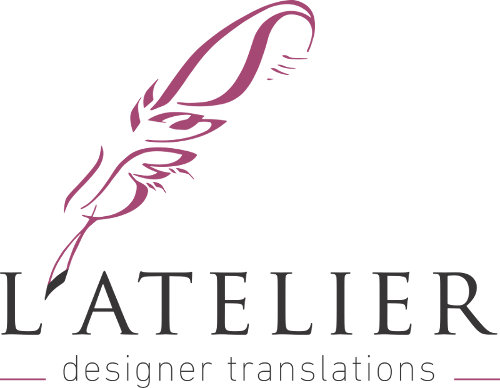 In addition to its core services, L’Atelier has extensive experience in translating for authors and renowned publications both in the Arabic-speaking world and on the international scene. We translated numerous articles for Jasad, a well-known Arabic-language magazine specializing in the literature, art and science of the body. 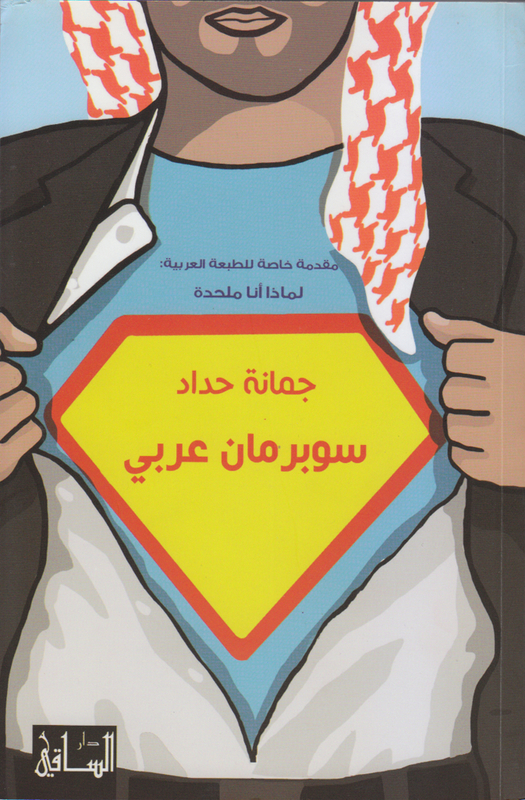 In addition to that, we are founder Joumana Haddad’s partner of choice for her books ‘I Killed Scheherazade’ and ‘Superman is an Arab’. In order to produce a faithful yet powerful reflection of a book in another language and culture, a translator needs to get inside the author’s mind. Close collaboration is vital for the best possible results. 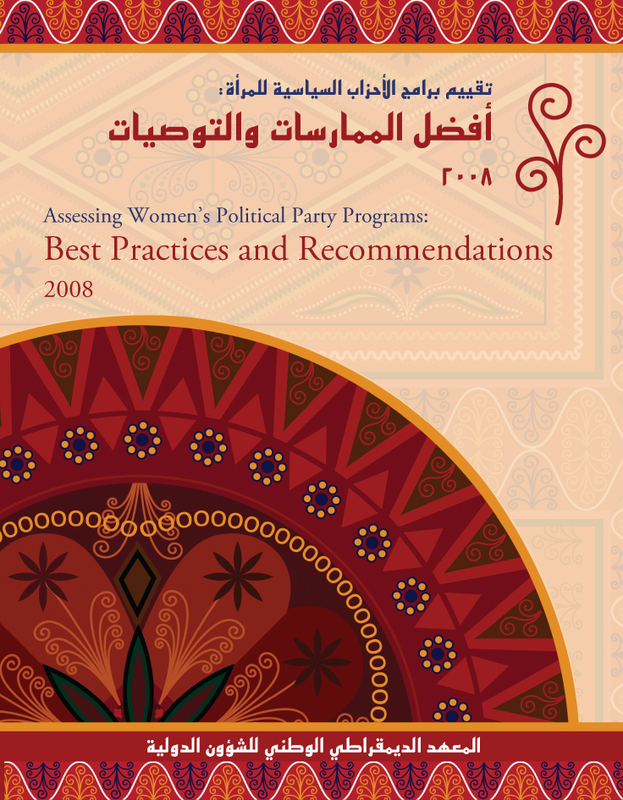 woman today and brought to light an Arabic version which is as courageous and illuminating as its original. religion, the patriarchal system and the need for a new masculinity, all rendered and expressed faithfully in the target language. Arabic. We at L’Atelier are proud to have been chosen by Catherine Millet to produce the Arabic translation. Our version turned out to be just as candid, powerful and daring as the French one. book translations are not only about translating novels and literature. 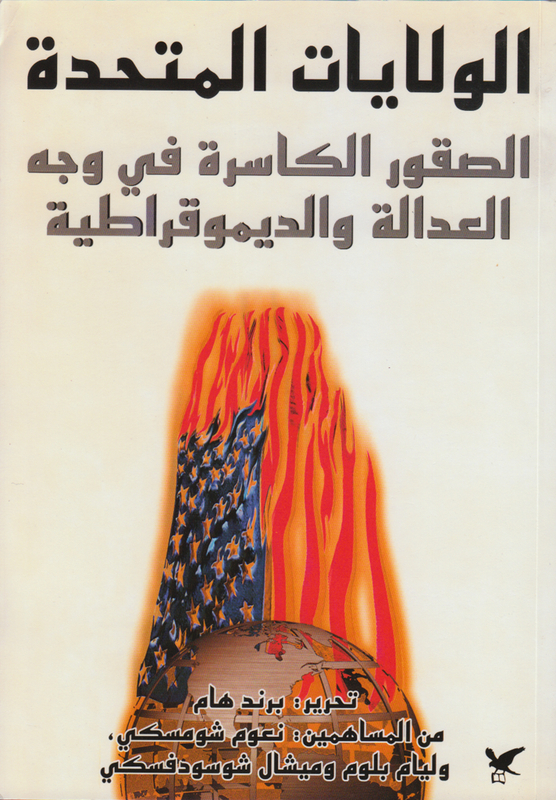 This important and fascinating book is a collection of articles and essays written by professors, analysts and intellectuals such as Bernd Hamm, Noam Chomsky and many more. 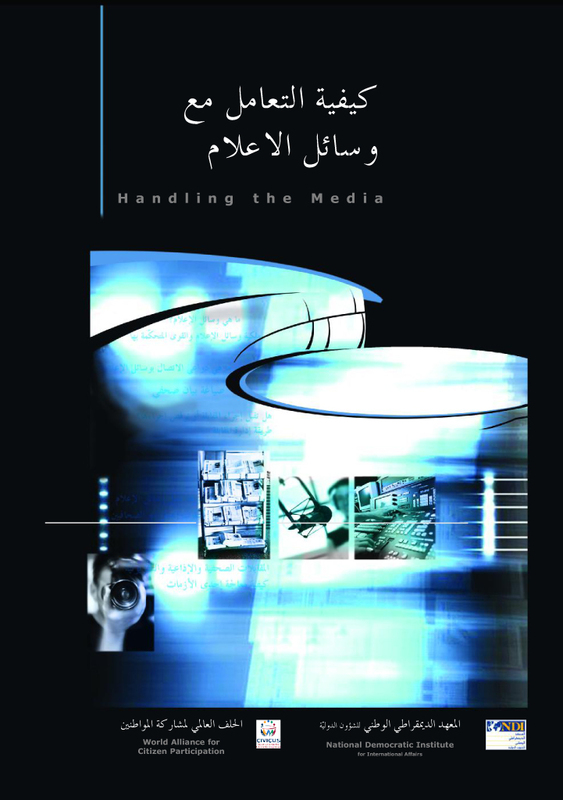 organizations with tips, tools, and ideas on how to handle media – related situations, such as requests for interviews, press statements, and media crises.